This entry was posted in Awards and tagged Cat Rambo, Damon Knight Grand Master, Jane Yolen, SFWA by Mike Glyer. Bookmark the permalink. And of course, she’s well known as a past winner of the Skylark award. I resisted the urge to make Bob Dylan a Grand Master. Probably for the best, if Dylan doesn’t want a nice trip to Sweden he might not have turned up to Pittsburgh either! @princejvstin If and when I become drunk with power and go off the rails, it’ll be in a much bigger manner than that. I don’t know what the Rambo quote was where/when you copied it, but the SFWA online press release now says “350 books” rather than “300 hundred books” — 30,000 books would be a load for Lionel Fanthorpe, let alone from a quality writer. We did fix the typo, although I offered to let Yolen engage in a blaze of writing to remedy things that way…but she declined. Is that playlist useful? We’re putting together ones for all our Grandmasters, but I dunno how many people use them. I thought that one was really nicely put together. Would short plus extended versions of them be handier? 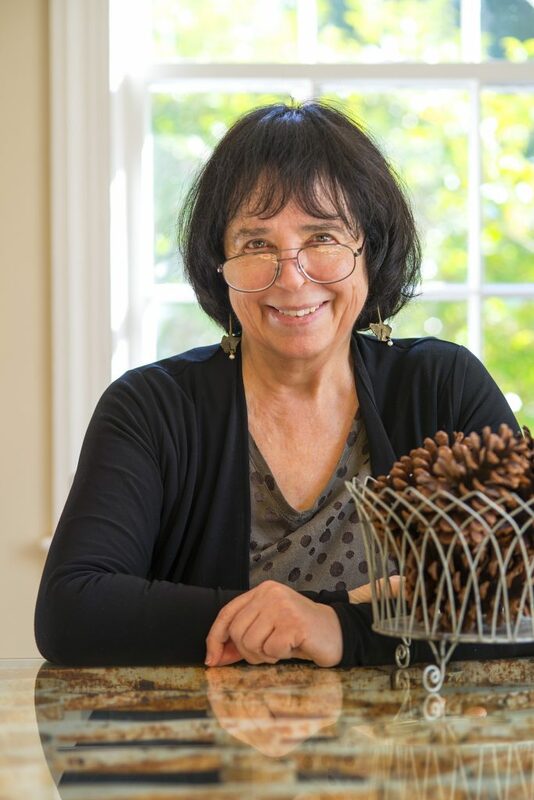 I have many fond memories of reading Jane Yolen’s books to my daughter, in her early years. Her books allowed me to share my love of Fantasy with my child. @Cat: Is that playlist useful? I much prefer print interviews, or transcripts; I find them more convenient and less time-consuming, but people will tell you I’m an old grouch who just doesn’t get modern tech. (cf a recent Scroll item about the death of phone calls — and I’ve had to deal with a next-gen concom member who didn’t even do email….) IMO, \anything/ that showcases Grandmasters in a world being slowly covered in wordwooze is a Good Thing. Thanks, Chip, that’s handy to know. One of the things I’ve been trying to do is test different channels for SFWA and figuring out what we want to stick with (or not). I think the Youtube Channel’s got some legs, if I can just find the right volunteer to coordinate it so I can hand it off.